Much has happened with Irene since my last update. She has turned into a category 3 hurricane and is eying the Eastern seaboard. Still, the forecast models have not been in complete consensus for this storm. 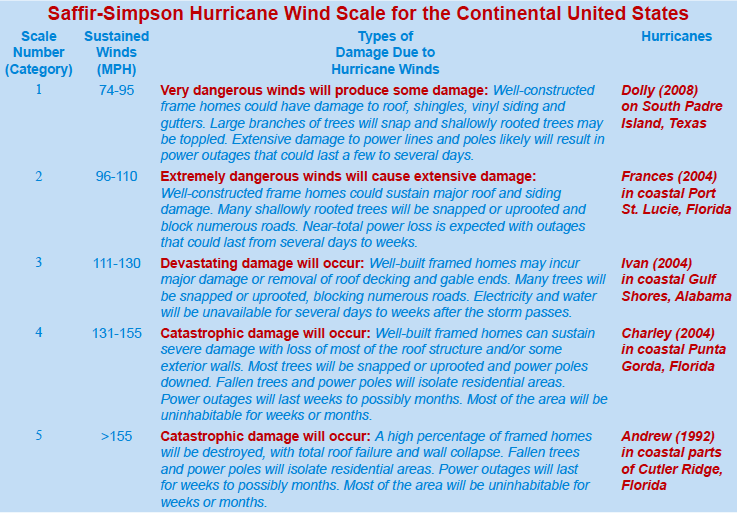 What is known is that Irene will be a category 2 Hurricane coming up the coast. She has avoided going over any land, and will continue to until she clips Cape Hatteras. This means trouble for the big cities in the Northeast. Our environment and infrastructure are not prepared for any storm of this magnitude. 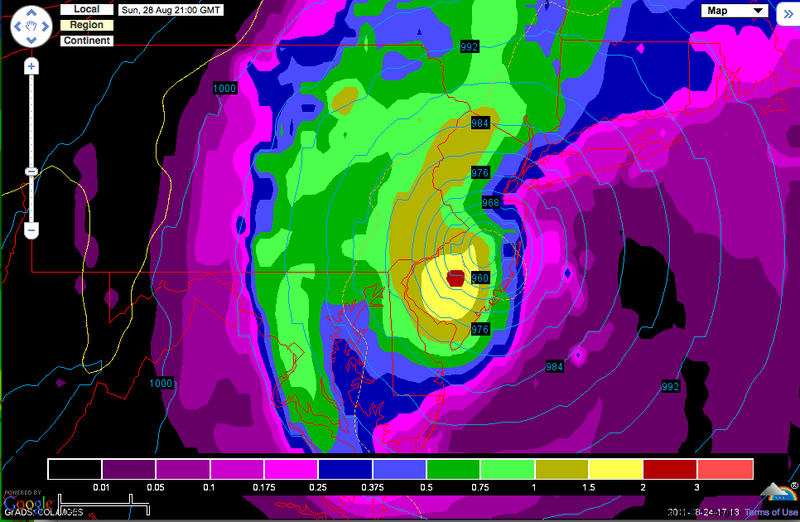 This is why I am asking everyone to start to make preparations now for Irene. Both of these scenarios are possible and I am not leaning toward one over the other. 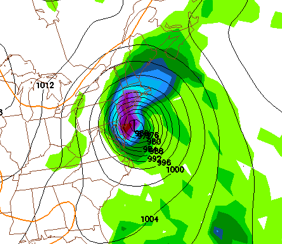 By Friday, I expect Irene’s track to be ironed out and any vague details cleared up. I will continue to update Irene’s status as the week progresses.